GUELPH, Ontario – February is School Crossing Guard Appreciation Month, where we take time to thank these valuable members of our school communities. School crossing guards are a vital part of our school communities. Crossing guards are dedicated, friendly, reliable and community minded. They assist students and other pedestrians during school arrival and dismissal times to ensure safety when crossing busy streets. This month, take some time during your walk to school to thank the crossing guards in your community for helping to keep UGDSB students safe. The City of Guelph has provided some resources to help make saying thank you fun by providing thank you cards personalized to Crossing Guards. The municipality employs school crossing guards. 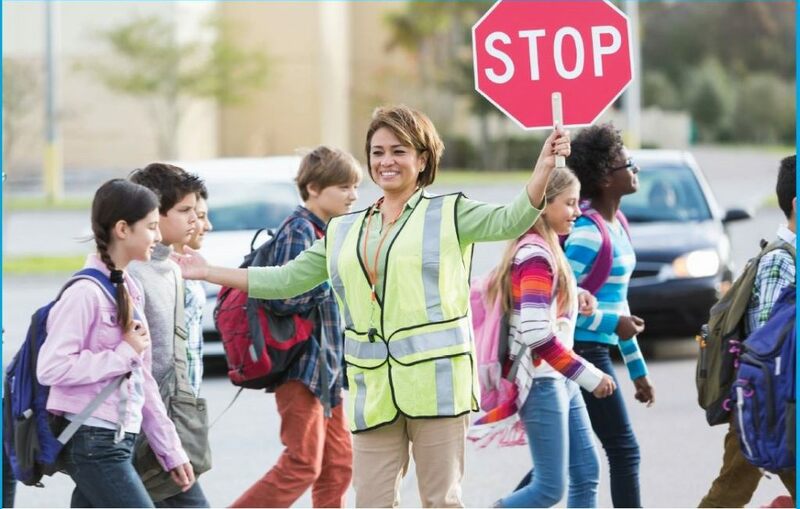 For more information about becoming a crossing guard in your community, visit the board website.